Pre-Printed with SECURITY in large type font. 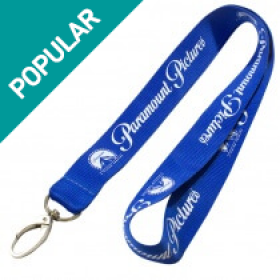 These lanyards are amazing when you need to identify key people or team members, combined with a solid black material and white lettering they are easily seen from a distance. 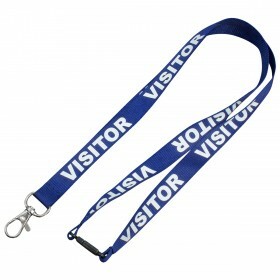 These lanyards are made from an extremely high quality material and perfectly designed to last during daily use. Pre-Printed with SECURITY in large type font. These lanyards are amazing when you need to identify key people or team members, combined with a solid black material and white lettering they are easily seen from a distance. 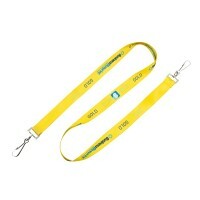 These lanyards are made from extremely high-quality material and perfectly designed to last during daily use. 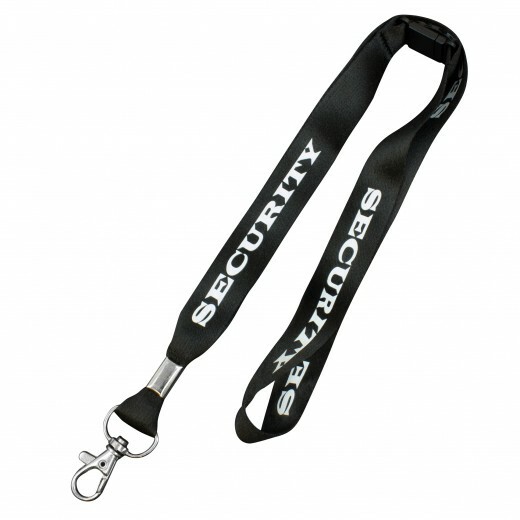 The security lanyards can form part of a set uniform or may be used by staff members looking to maintain an inconspicuous appearance until they are required to spring into action. Either way, the lanyard lets clients and members of the public know that the personnel wearing these items are there to keep the site or event safe and secure. Likewise, if your employees need to complete searches, this accessory underlines their authority. Furthermore, wearing the lanyards gives security teams an easy way to identify each other, which can be particularly important when patrolling events and other locations where they may be working alongside unfamiliar faces. For internal communications as well as smoother interactions with all guests, the security lanyards are a crucial addition that can empower your security team individually and as a collective. Any sense of confusion will be lost when your security team is equipped with their security lanyards while the high-quality materials, clear printing, and fantastic durability are supported by an incredibly affordable price. Better still, the fact that they are pre-printed means we can fulfil your order in super fast time, allowing you to take security to the next level right away. 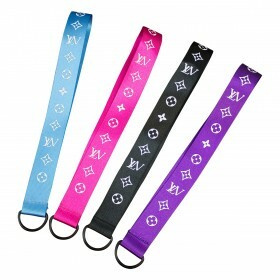 Whether protecting your company offices or providing security for a music festival, The Lanyards Factory has you covered. 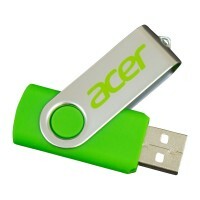 For an added sense of professionalism that extends to your team as well s your visitors, you needn’t look any further. 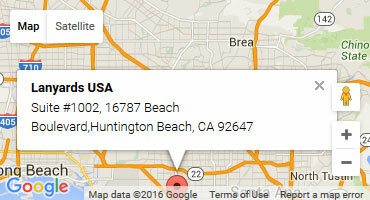 Place your order or give our sales team a call to discuss your order requirements today.